If someone had shown me a picture of my hair as it is now, to a younger version of me, i would not have believed it for a second! This journey with my hair has been a long, and stressful one. It has taken alot of trial and error and i am still learning. I can now accept my hair won't always look perfect, might not look the way i want it to based on other girls, because everyones hair is different and that is ok. Now i know what works for my hair, how to get it to look how i want, and more importantly, how to take care of it. For years wash day was the worst day ever! As a kid i would literally scream when my mum would brush my hair. The same routines of my mum putting soft'n'free in my hair and brushing it up into a high pony because i struggled learning to do it myself. 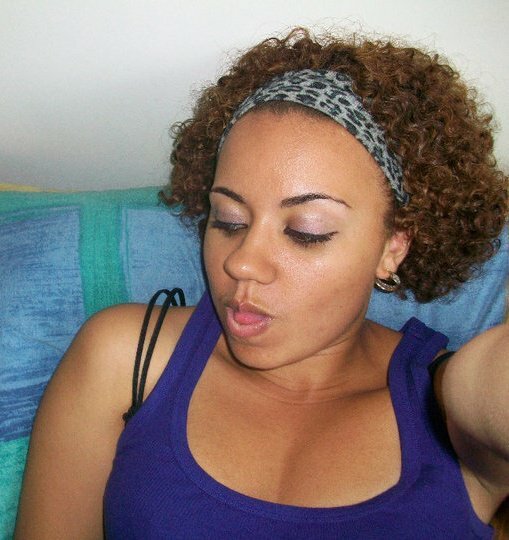 Once i did start doing my own hair .... well lets just say i neglected it in every way possible! 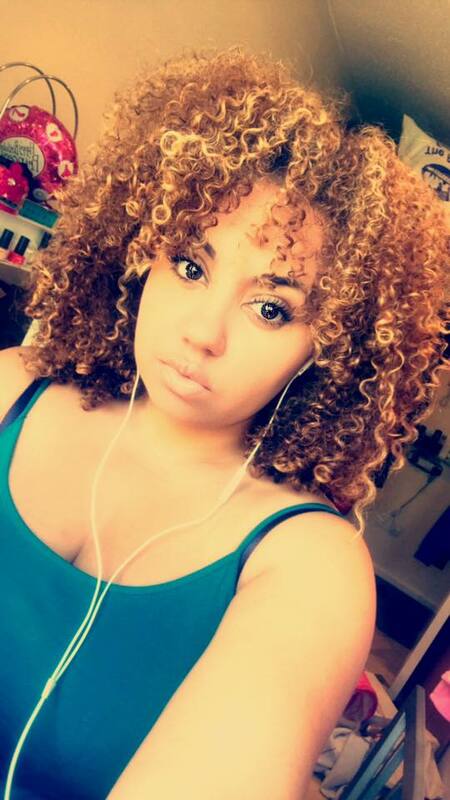 I did not wash it every week, never even heard of deep conditioning, didn't comb it out, nothing. My new routine became cheap gel, slicked hair back into a tight bun on top of my head, maybe a curl or 2 in the front. I did this every single day and only now i have realised that i did so much damage to my hair. The only times i would have my hair out is for a night out, and even then it wasn't taken care of. I would just go out with my hair wet and hope for the best. Which of course usually ended with me coming home looking like a banshee. 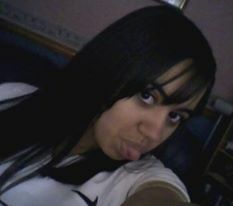 I played around with straightening my hair when i was around 17. I had had it done a few times before this but i think this was when i did it most. I went to an Afro hairdressers that was recommended and i told them i wanted my hair relaxed. They sat me down for a consultation and thankfully, refused to put relaxer on my hair. They showed me that my hair would blow out straight without the chemicals, and warned me of how bad it would be on my hair if i did so. Walking out the salon with this long silky straight hair i felt like a new woman. Swishing my hair around like i was something. My confidence soared and i forgot that i had paid nearly £80 for them to do this. I vowed that i was going to keep my hair like this forever. That didn't happen soon as it needed washing again, and i didn't know how to straighten it myself, it was back to the bun until i could afford to get it done again. In 2010 i went to a different salon, as i was impatient for my other lady to come back off holiday. I showed her a picture of how i wanted my hair, long at front short at the back, think Rhianna in shut up drive. I got out the salon and cried! She ruined my hair. Not only was it a mushroom, it was also straightened badly and so it was thick! When i finally got an appointment with my salon, she took one look at my hair and just simply said "what have you done". My hair which was past my shoulders, now had to be cut into a length that couldn't even hold a bobble. I was heart broken, it took me a while to learn to accept it. 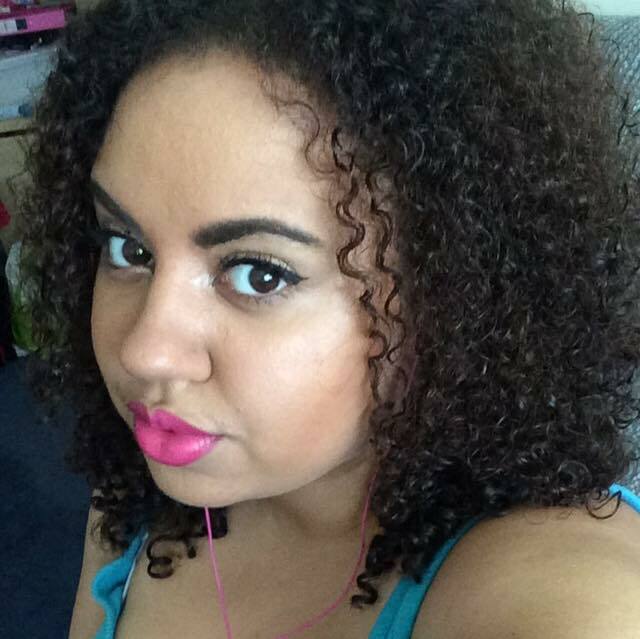 As my hair began to grow, i started to fall in love with my curls again. The new curls forming were bouncier and easier to manage. Once my hair got to bobble length, i would wear it out and natural a lot more. By 2013 i was wearing my hair out on nights out and special occasions, and my tight bun and transformed into a tight ponytail instead. I was struggling once again. I discovered false ponytails, and my bun routine was back again. I was liking the mask of my hair being long and straight. I can remember joining instagram and seeing curly girls and being so jealous of them. My boyfriend would always try to encourage me to have my hair curly and my response was always the same "my hair just cant do that." This was my hair out back then. With no definition and no shine, it would look a mess as soon as it was dry. For my 25th Birthday February 2016, i went and got my hair straightened again for the first time in years. This time i went to a different salon, suggested to me by a friend. They were more reasonably priced and did an amazing job on my hair. That feeling again of being a new person was back. While at the salon, they used a hair treatment on my hair. My hair lasted me ages being done, and so i got it done again straight away when it needed washing. The second time, it didn't last as long, and i went back to being with my hair tied back. I read about Cantu and saw it in stores and thought i would give it a go. My hair liked this effort. My curls were a bit more defined and less frizzy so i i didn't need to go back into a bun, and my hair was still OK to be out for most date nights. I went on holiday in the June of that year, and it was only afterwards while looking back at pictures, that i realised the change in my hair. 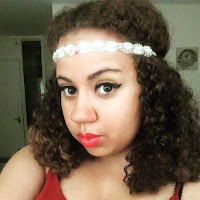 I had kept up with washing it daily due to the pool and sea water, and i had it in braids during the pool so the curls were manipulated for the evening. For the first time, i loved my natural curly hair. In July i went back straight. I needed a graduation cap to fit on my head and it wasn't going to happen with my 'fro. This time, i didn't keep it afterwards. My hair had been trimmed and i had told her to take off as much as was needed. It was a lot, but not too much. When i washed my hair i applied a hair masque by Shea moisture that i had seen people talking about. it was the JBCO range, which i will leave a link to on the bottom of the page. When i took my washed hair out of the towel i could not believe it was my hair! I went out and brought more of Shea Moisture products and i have never looked back! My hair has become manageable for the first time in my life. It doesn't feel as thick as it used to be, which yes should be a little worrying, but at the same time, it means my hair is not tangling as much as it used to. It is still thick, but healthy thick not like a birds nest. I posted a few photos of my hair on line, and wore it out more often and everyone complimented how it looked. My boyfriend, who is now my fiance, always reminds me "remember when i asked for your hair out and you used to tell me you hair couldn't be like those girls. Look how beautiful it is now." (yes he is a cutie lol). 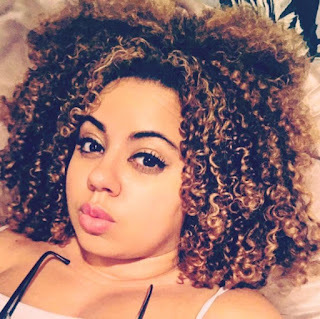 I carried on deep conditioning my hair once a week, shampooing once a week with Shea moisture shampoo, and trying to wash my hair with conditioner only mid week (co-washing). I made sure every morning i detangled my hair before applying product. No more crying when i brush my hair, or getting someone else to brush it. At the start of this year (2017) i decided that i wanted to go blonde. 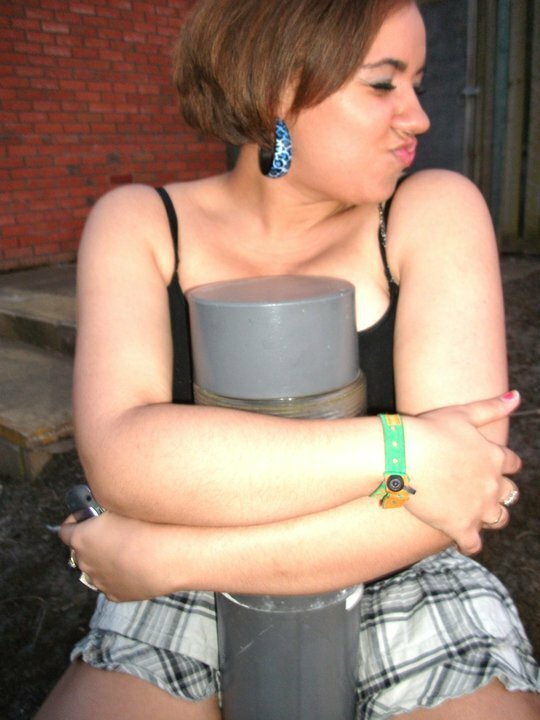 I had had highlights before and gone light brown but i had always wanted blonde hair. People warned me it would damage my hair etc and put me off the idea for a while. Then my birthday came along, and i like to dramatically do something, so i went to the salon and got my colour. When everyone saw my hair they were instantly in love with it too. 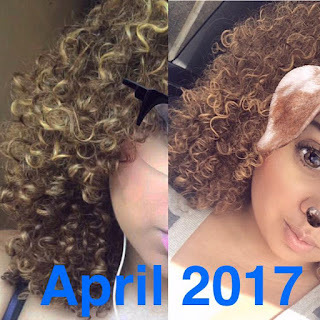 By taking care of my hair, i have managed to get it to a healthy state, so the bleach did not cause as much damage as it would have done before this journey and transformation. I am still learning alot about my hair. Only recently i learnt to diffuse better and about using an Afro comb for more volume. Whereas before i wanted to tame my hair, now i love it being wild and like a lion mane. The bigger the better! Now that it is healthy, i can see the damage that i caused before. I have thinning edges and bald spots, from my hair being pulled back so tight. These are on the side of my head and at the back. They get me down and i get paranoid and self conscious, but following curly girls online has shown me that i am not alone in any of these things. When i spoke to my salon about them, she said it looks like alopecia areata, and is very likely due to pulling on my hair (now i wear a low scrunchine wrapped once) and from stress. Take care of your hair ladies, it is the crown that we wear. My hair is part of my personality, I've gone full circle and now i get sad when i have to tie it up for work! I don't feel like me without my wild giant hair bouncing around on top of my head. I don't think i would EVER go back! Please please please follow some of these awesome girls on instagram who inspired me on this journey!!! 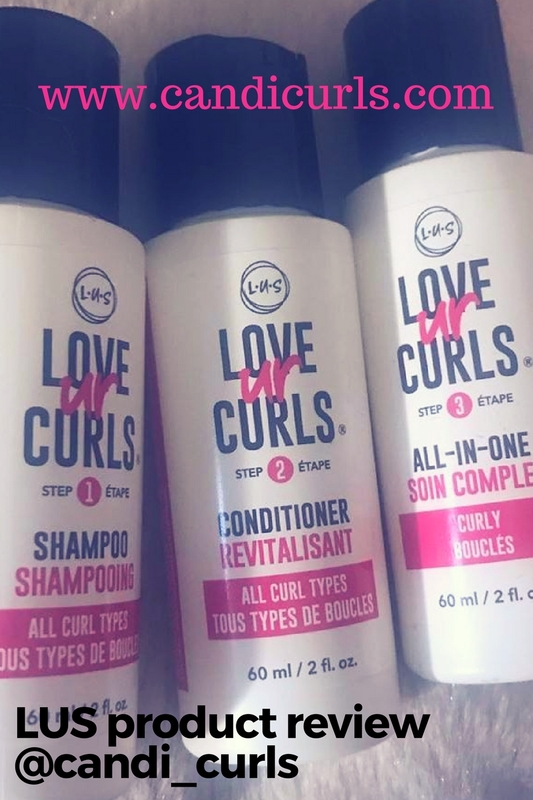 My Top 3 Curly Hair Products!